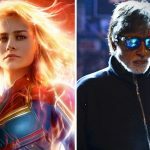 The second collaboration of Amitabh Bachchan & Taapsee Pannu, Badla has finally surpassed the lifetime total of their first film 2016’s Pink (65.39 crores) within 2 weeks of release. After an excellent opening week, the Hindi thriller drama remained the first choice of viewers in the second week. Directed by Sujoy Ghosh, Badla has impressed everyone with its strong content and did the business of 38 crores which included 23.20 crores in the weekend & 14.80 crores on weekdays from 900 screens. In the second weekend, the film bagged the amount of 18.97 crores with 4.05 crores on Friday, 6.70 crores on Saturday & 8.22 crores on Sunday. Then on weekdays as well, Red Chillies Entertainment’s presentation maintained a steady pace and minted 2.80 crores on 2nd Monday, 2.60 crores on 2nd Tuesday & 2.60 crores on 2nd Wednesday. On the next day i.e. 2nd Thursday, Badla managed to collect 2.35 crores and raised 2 weeks total collection to 67.32 crores nett at the domestic box office. 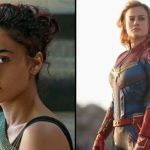 In parallel, the Hollywood biggie, Captain Marvel has also passed its second week on a good note. In the opening week, it did the business of 56.41 crores with 40.71 crores in the weekend and 15.70 crores on weekdays from 1900 screens. 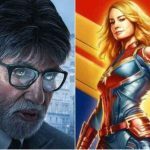 In the second weekend, the superhero film raked 14.35 crores which included 3.15 crores on Friday, 5.30 crores on Saturday & 5.90 crores on Sunday. 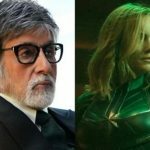 On weekdays, at a steady note, Marvel Studios’ presentation garnered the business of 2.10 crores on 2nd Monday, 2 crores on 2nd Tuesday & 1.90 crores on 2nd Wednesday. 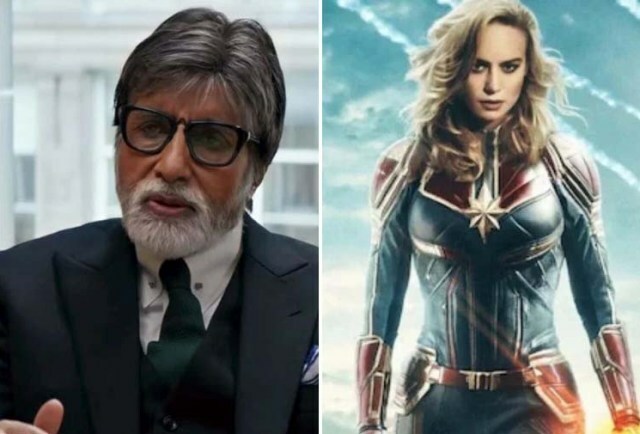 On 2nd Thursday, Captain Marvel managed to collect 1.50 crore and raised its 2 weeks total collection to 78.16 crores nett from Indian screens.